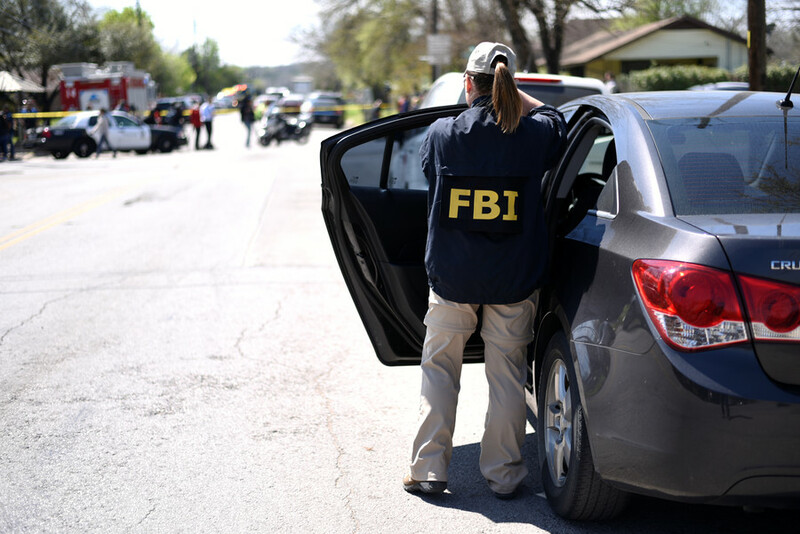 US federal authorities have removed home-made explosive devices and bomb components from the residence of a 23-year-old man, the suspect in a series of package bombings in Austin, Texas. 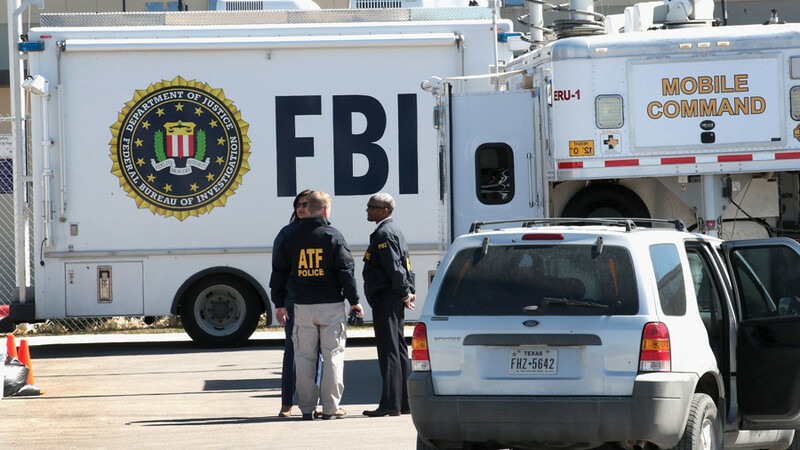 FBI and ATF bomb specialists were deployed to remove explosives after federal agents found components “similar” to those used in bombs set off across Texas. "The house was cleared without finding completed devices but some components and homemade explosive materials were discovered," ATF Special Agent in Charge, Fred Milanowski, told the press. One of the rooms had a "considerable amount of material" which, authorities believe, had been used in all previous Austin explosions. Following three weeks of an intense manhunt, involving federal and local law enforcement agencies, authorities managed to track down the suspect on Wednesday, allegedly using surveillance footage from one of the crime scenes. When the SWAT team closed in on Mark Anthony Conditt, a 23-year-old unemployed man, he drove into a ditch and blew himself up in Round Rock, 19 miles outside Austin. 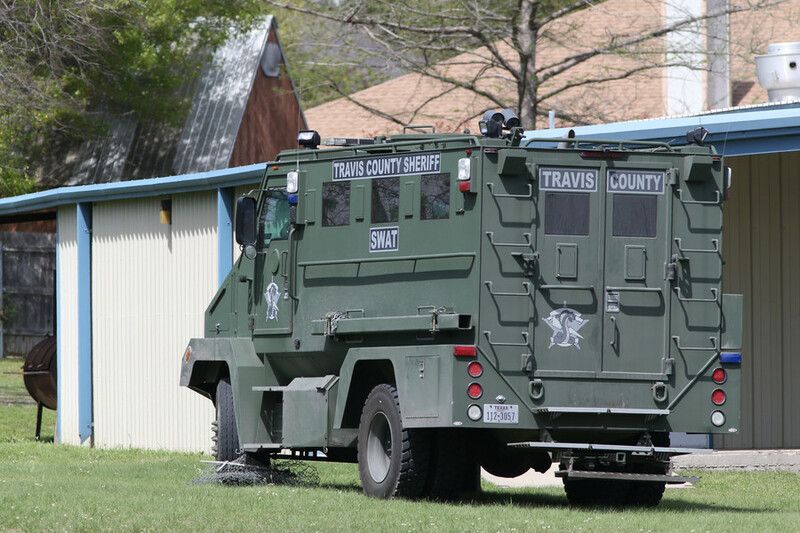 Prior to evacuating the suspect’s home in Pflugerville and removing explosive material, investigators questioned two of Conditt’s roommates. “One roommate was detained, questioned and released. The other is currently being questioned. Their names will not be released because they are not under arrest at this time,” the police said earlier. Meanwhile, US President Donald Trump expressed gratitude to the law enforcement agencies which finally resolved the crisis. Austin descended into a state of fear after makeshift bombs began exploding without warning, killing two people and injuring several more. 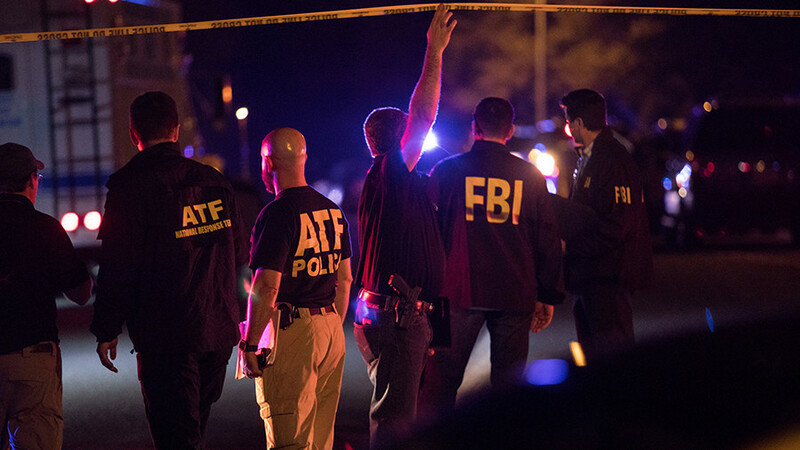 The first three Austin bombings were packages which detonated outside residences. The fourth was a tripwire device which exploded on a roadside. The last blast happened at a FedEx facility near San Antonio, Texas. 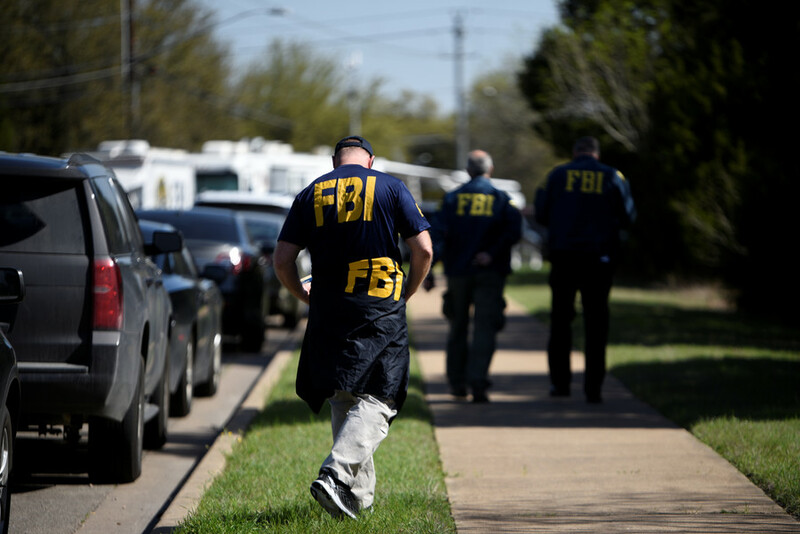 The investigation into the Austin bombings is ongoing, as the motive of the attacker remains unclear. It is also unknown if the deceased suspect has managed to leave any more unexploded devices around the city prior to taking his own life. 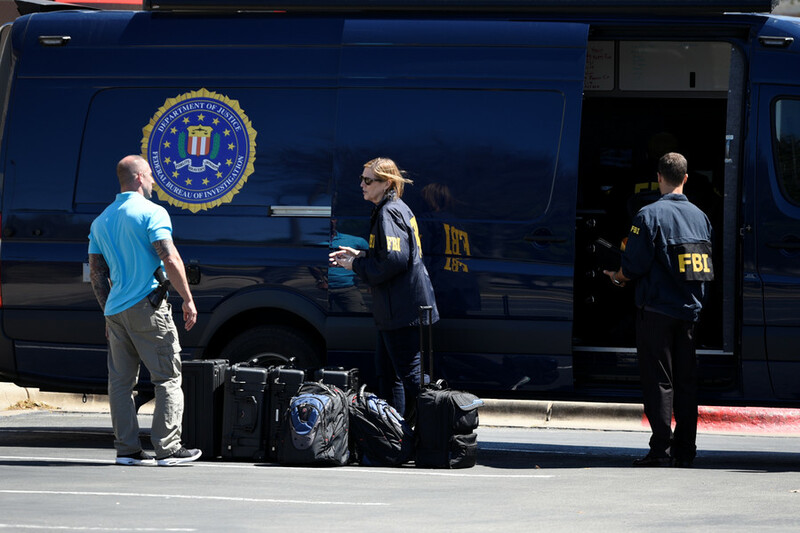 "There could be other packages out there," FBI Special Agent in Charge Christopher Combs told reporters on Wednesday afternoon, warning the public to exercise caution. According to Milanowski, authorities are now trying to find out how Conditt learned how to make the bombs, by analyzing internet searches and the evidence from his home.